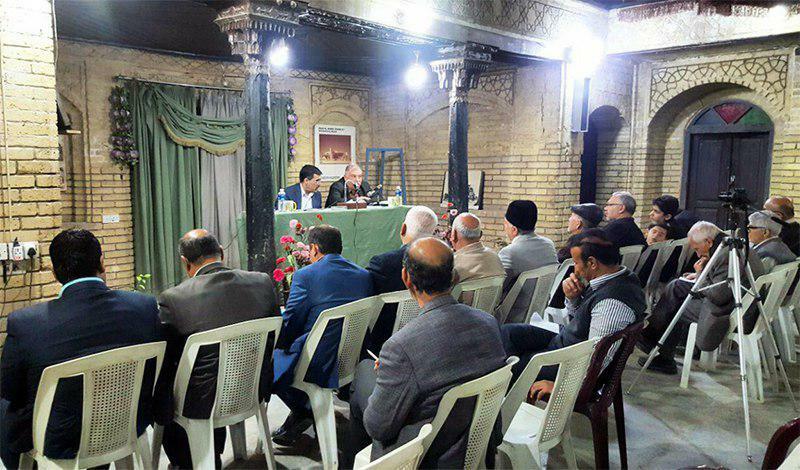 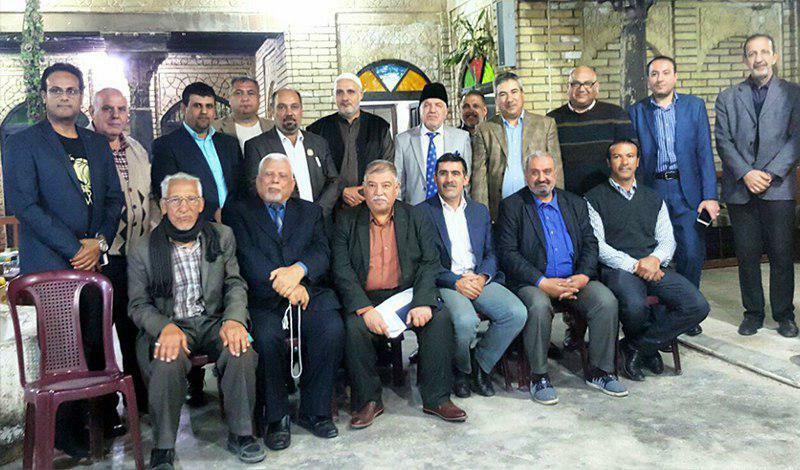 The director and members of AhlulBayt Islamic Thought Center, dependent to Grand Ayatollah Shirazi in Baghdad participated in a conference under the title of “Imam Ali (PBUH), in view of the non-Muslim scholars” organized by Nuhuz Foundation in holy Kadhimiya. 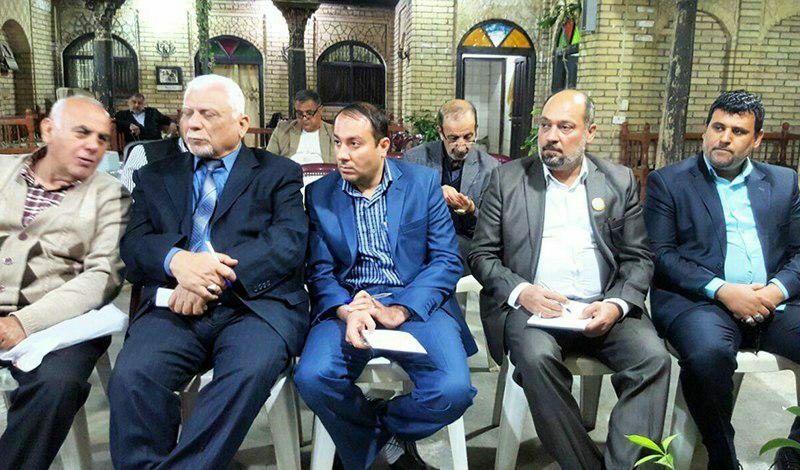 Dr. Kafah Yahya Saleh Al-Askari, an Iraqi university professor was the key speaker of this conference. 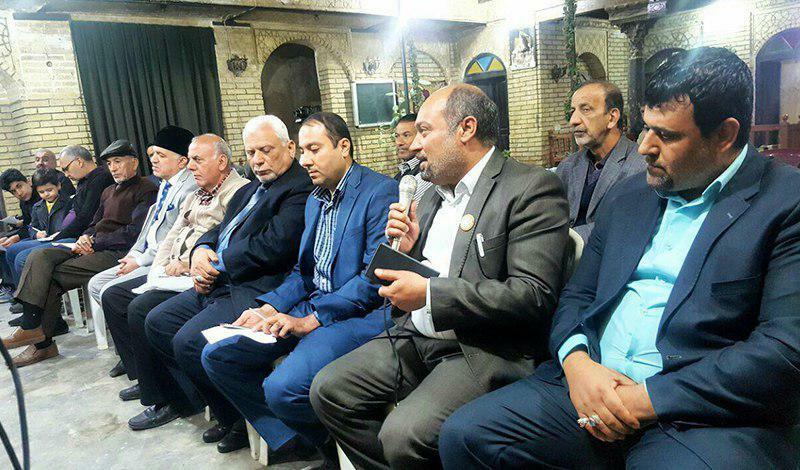 The participants at this event discussed the views of non-Muslim scholars about the character of Imam Ali (PBUH). 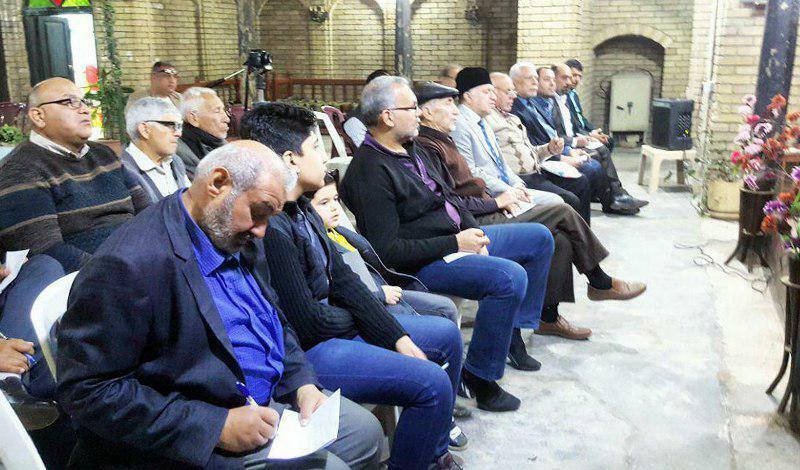 It is worth noting that Mr. Ali Sarrai, the director of AhlulBayt Islamic Thought Center gave out the book of “Ali in Quran” written by the Grand Shia Jurist Ayatollah Shirazi to the participants.